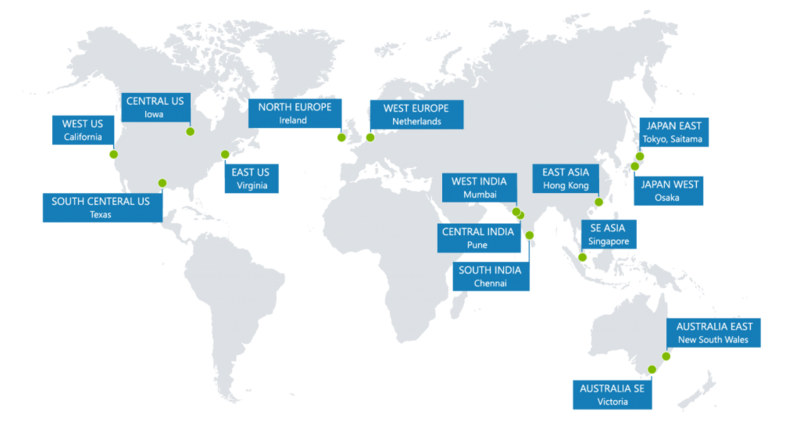 Azure Cosmos DB now supports provisioning Azure Cosmos DB accounts in the Japan East, Japan West, and Central US regions. This brings the total region count to 15, including: East US, West US, South Central US, North Europe, West Europe, East Asia, Southeast Asia, East Australia, Southeast Australia, Central India, South India, and West India. Try out Azure Cosmos DB today by signing up for a Microsoft Azure free trial and then create a Azure Cosmos DB database account using the Azure portal. For more information about Azure Cosmos DB, visit the Azure Cosmos DB page.